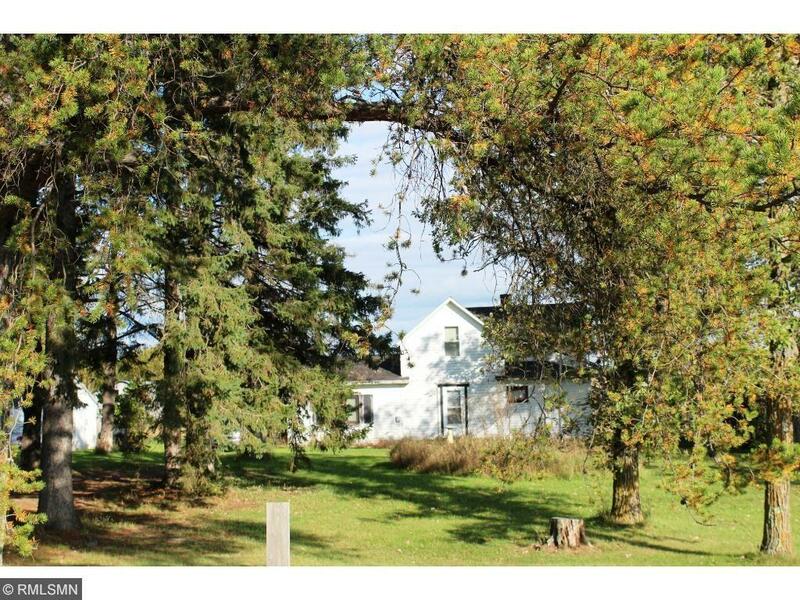 An original farmhouse just waiting for your finishing touches with 10+ acres! Some remodeling has been done on the inside, but here's the fixer-upper you have always wanted. On the main floor is the kitchen, bathroom, dining area, bedroom area and large living room with fireplace. Upstairs, there are 2 bedrooms. Huge Red & White Pines with circular driveway. The 10 acres are mostly open and fenced for horses. Great place for gardens or animals or both! Property being sold "AS IS".